Signature Swarovski-embellished skulls took over our attention from the minute we entered the store’s section dedicated to the brand. 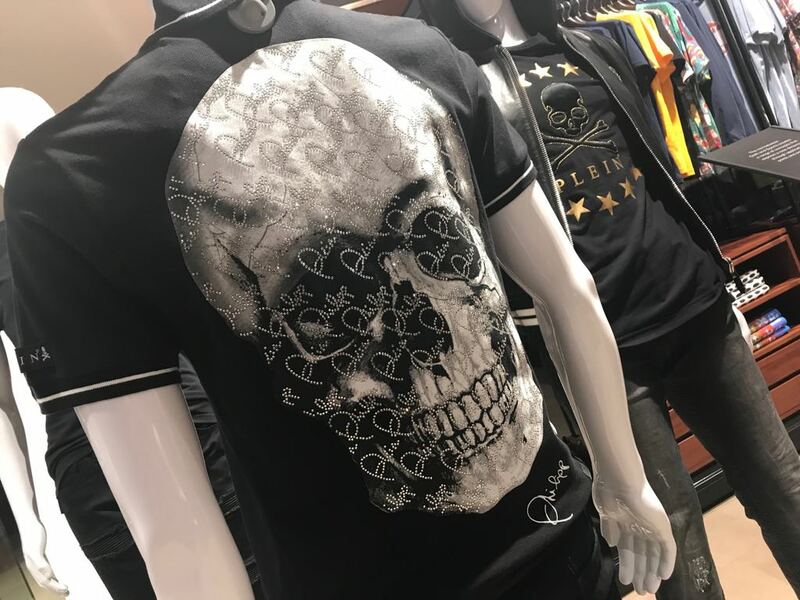 We feasted our eyes on the tees, leather jackets, statement jeans, belts and sneakers - all sparkling with rebellious studs and true to their rock ‘n’ roll nature, oozing with edgy style and luxury. 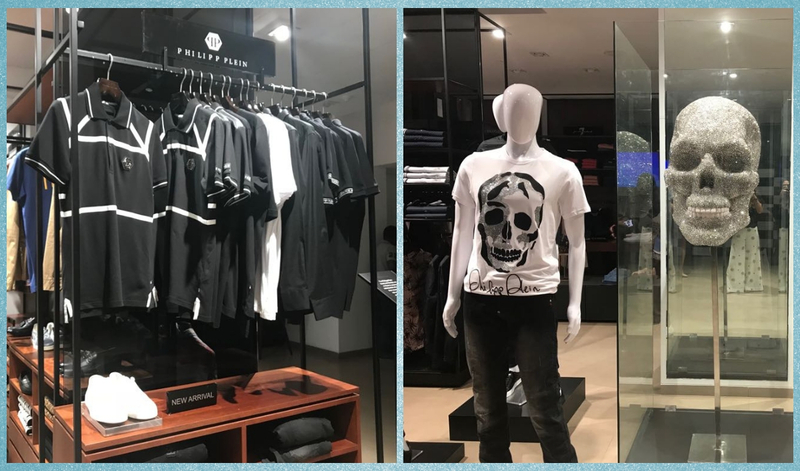 With customers looking for fashion-forward designs, it was about time that The Collective stocked up on Philipp Plein and added the multi-brand store to their plethora of high-end international brands. Select pieces from the latest mainstream menswear collection have found their spots on the racks at The Collective stores. 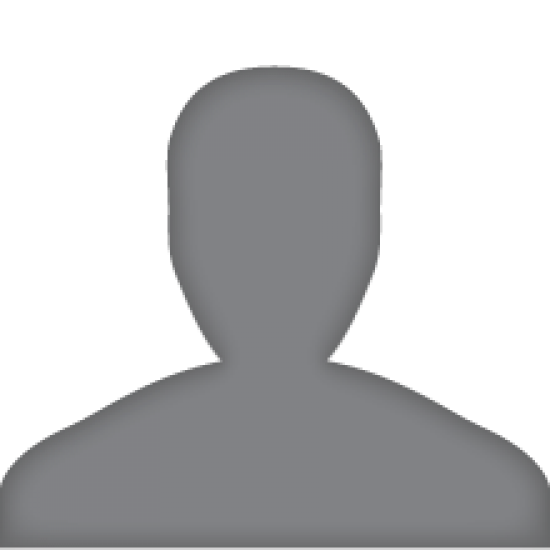 The pieces of the current lot are sourced keeping in mind those who want to make an individualistic style statement by way of their clothes. Brace yourselves. 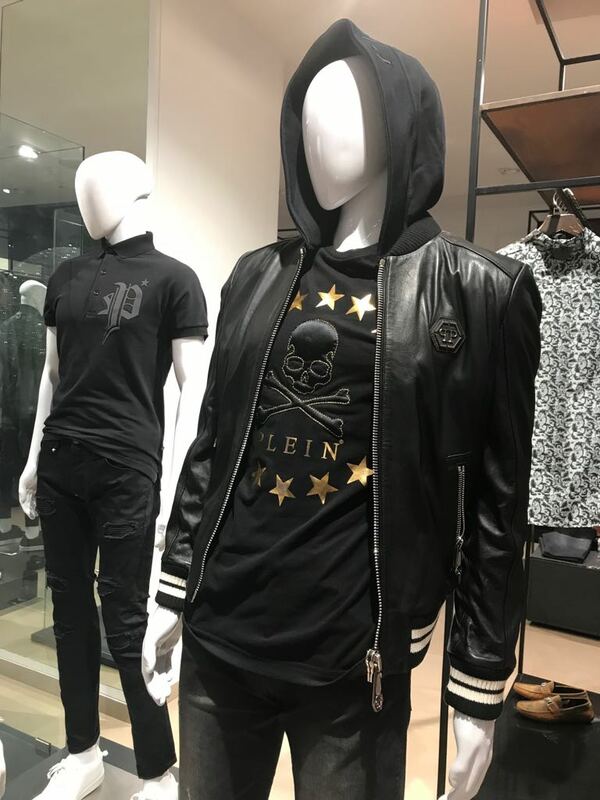 Expectedly, like all things high-end, international styles by Philipp Plein also come with a fancy-shmancy price tag. Belts start at ₹60,000, t-shirts from ₹55,000 and sneakers around ₹60,000. The bomber jackets will set you off by an upward of ₹2 lakhs but the swag that comes along, justifies your deep pockets and shining personality. Look forward to seeing women and kids wear on the racks soon too!